RAC Foundation - Road block for road pricing? Even if only ten per cent of drivers sign up to such a voluntary scheme, significant congestion reduction will still be achieved. Having a meter in the car outlining the cost of each journey will lead to a reduction in journeys by highlighting the actual cost of the trip – RAC Foundation research has found that most motorists regard fuel, tax and insurance as “sunk costs” and do not relate them to individual journeys. In Oregon the “pay as you go” group showed a reduction in miles traveled even thought they were paying the same amount as those paying tax at the pumps. Where the charge varied at rush hour there was a 20% reduction in travel. Motorists already pay £44 billion per year in motoring taxes. If the motorist is to accept road pricing, the RAC Foundation urges government to demonstrate that pricing will be part of the solution to their needs, along with more investment in transport, and not just another means to raise money and price them off the roads. The RAC Foundation believes the government needs to change the way the debate is presented. Road pricing is not an end in itself but may, as a voluntary scheme, be one element of a package of measures required to give the UK a transport system fit for the 21st century. ” Economists have been talking about road pricing for more than 40 years and it always seems to be ten years away. If the Government is serious about changing the way we pay to travel then a fresh approach is needed. A voluntary scheme that gave motorists other benefits would be a step in the right direction. 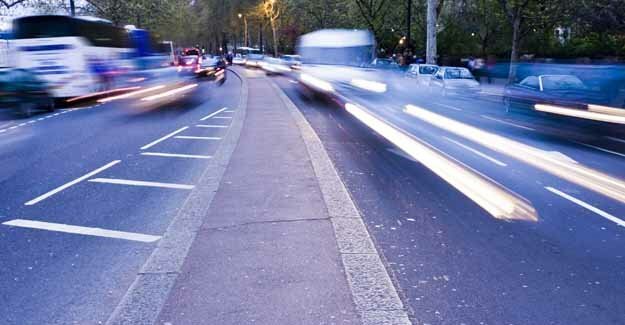 “No-one is likely to buy “road pricing”, but they might be interested in subscribing to “UK DriveTime” as a package of solutions which incorporates services that motorists actually want.